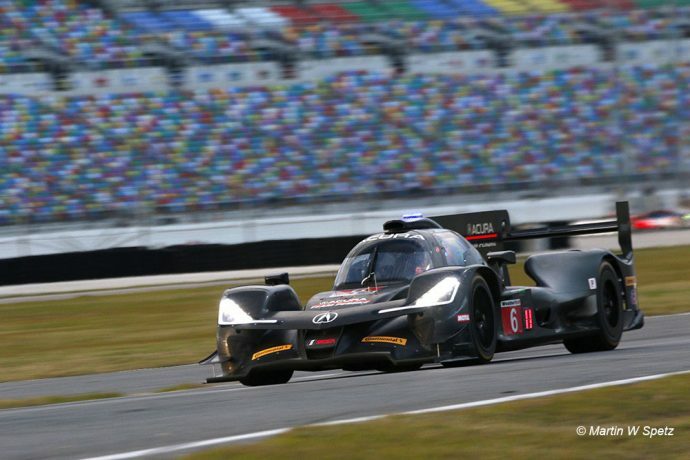 Former Formula 1 driver Felipe Nasr has taken over as the driver with the fastest lap of the Daytona International Speedway, after two days of on-track action in the 2018 Roar Before The Rolex 24. 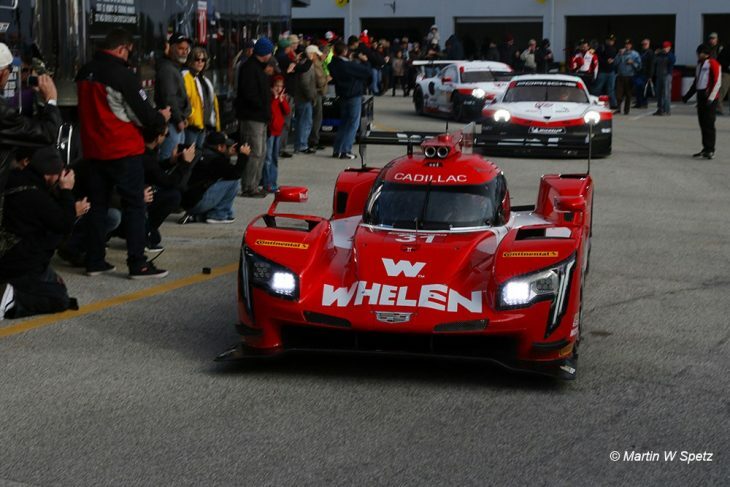 The Brazilian, in Action Express’ Whelen Engineering Cadillac DPi V.R, managed a 1:36.973 in Session 4 during Saturday’s running to put himself top and hand the team a 1-2 in the combined standings. Nasr’s time was 0.223 faster than Filipe Albuquerque’s best tour of the circuit from Day 1, a 1:37.196 in the Mustang Sampling-backed Action Express Cadillac. The Portuguese driver’s time is still the best from the team’s car so far, good enough for third after the fifth session to close out Saturday’s running. Slotting in second after an improvement in Session 4 was the Wayne Taylor Racing Cadillac, Ryan Hunter-Reay setting the car’s best time, a 1:37.056. Behind, making it a Cadillac 1-2-3-4 was the Spirit of Daytona Racing DPi V.R, which with a 1:37.230 in Session 4 by Eddie Cheever III. Best of the rest was the ORECA 07 Gibson of CORE Autosport, its Session 2 time from Day 1 set by Colin Braun not bettered in Saturday’s action. The #78 Jackie Chan DC Racing ORECA just missed out on a top five spot, Alex Brundle moving the car up to sixth with a 1:37.510. In terms of raw lap times, while testing is never a true indication, Day 2 did prove to be a better one for the Acura Team Penske squad, its #6 ARX 07 moving up the order from 12th to seventh with a 1:37.669 by Juan Pablo Montoya in he fourth test session. The BAR1 crew, which is still getting to grips with its new Riley Mk.30, also moved up the order. After ending up behind six of the GTLM runners on Day 1, the Riley moved up into 20th overall, and ahead of all the GT cars, with a 1:40.589 in Session 3 by ex-Mazda factory driver Joel Miller. Elsewhere in the class, the #77 Mazda Team Joest RT24P finally set competitive times today, the car managing a best time of 1:47.948 in Session 5 courtesy of Rene Rast. This run from Rast came after the car set no flying laps on Friday due to the team having to wait for the delivery of parts, costing the team valuable track time. 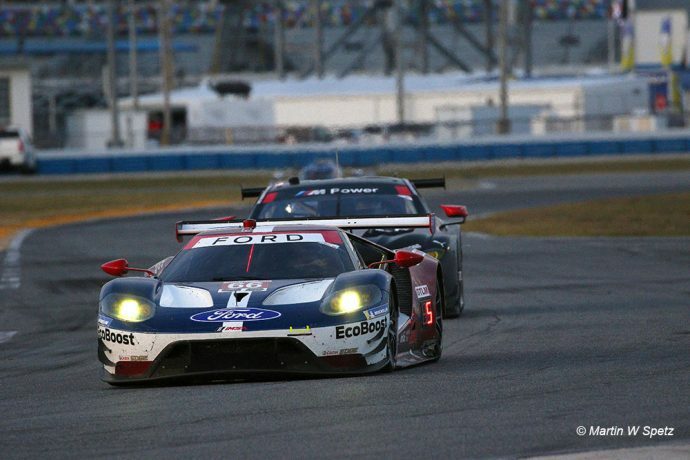 In GTLM, Ford Chip Ganassi Racing ended up on top heading into Sunday, Sebastien Bourdais put the #66 ahead of field with a 1:43.798 in Session 5 under the floodlights. 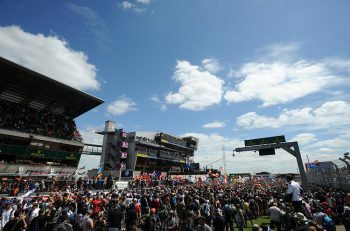 The Frenchman’s time bettered the Day 1 pace-setting #912 Porsche GT Team 911 by 0.267, which ended the day third. The #912’s Session 2 time set by Laurens Vanthoor still stood by the end of the second day, the car still second. It was also faster than the #67 sister Ford, which jumped to the top of the pack in Session 4, courtesy of a 1:43.980 lap reeled off by Ryan Briscoe, before slipping to second at the end of the day when Bourdais made it a Ford 1-2. Fourth was the Risi Competizione Ferrari 488 GTE, Alessandro Pier Guidi setting the car’s best time, reeling off a 1:44.122 in Session 4. Completing the top five behind was the #911 Porsche, which didn’t improve on its Friday time, slipping from third to fifth during the day. With a day to run, GTD is still topped by Grasser Racing, its #11 Huracan GT3 finishing saturday at the top of the timing sheets with its Friday time from Session 1 of 1:47.104 by Rolf Ineichen still standing. The other two spots in the top three are also unchanged heading into Sunday too. The Manthey Racing Porsche is still second, though its best time did improve from a 1:47.240 in Session 2, to a 1:47.125 in Session 3 by Matteo Cairoli. The #19 sister GRT Lambo is still third in the running. 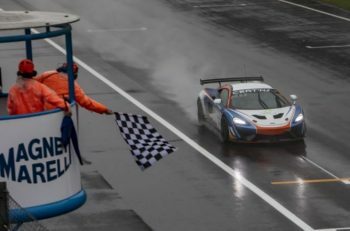 Behind, the #29 Montaplast by Land Motorsport Audi is fourth, with the #93 Michael Shank Racing Acura fifth, just a few tenths off the best GRT Huracan GT3. 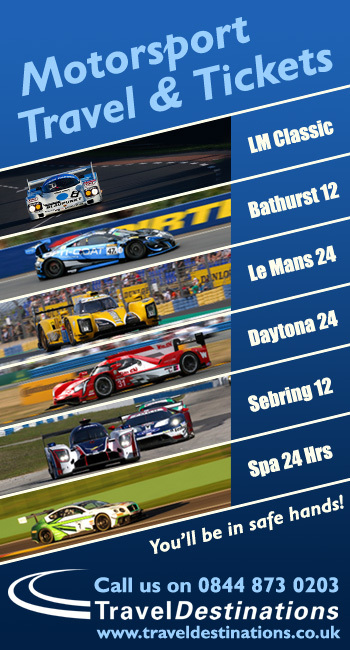 Session 6 for the IMSA WeatherTech SportsCar Championship teams is set to start at tomorrow at 10:45am local time. 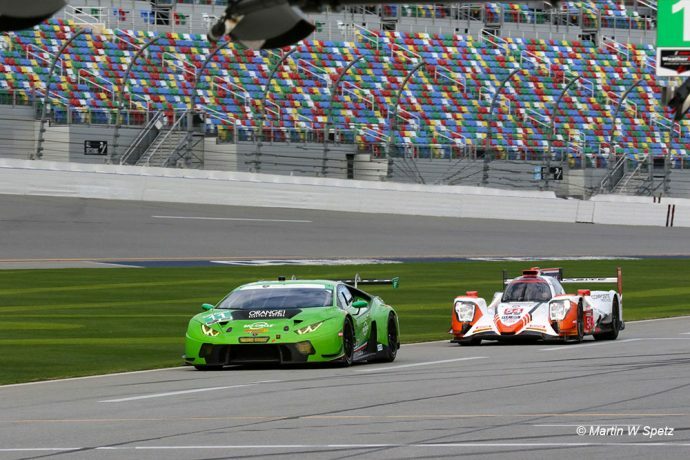 You can listen to all the action live on IMSA Radio’s dedicated online feed for free HERE.